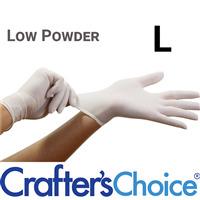 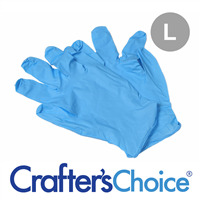 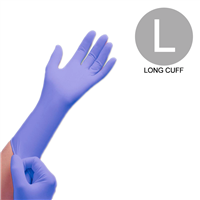 Wholesale gloves in sizes small to extra large to protect your hands from exposure to irritating chemicals. Available in Latex, Nitrile and Vinyl. 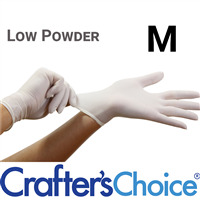 Use when making cosmetics in accordance with Good Manufacturing Practices.